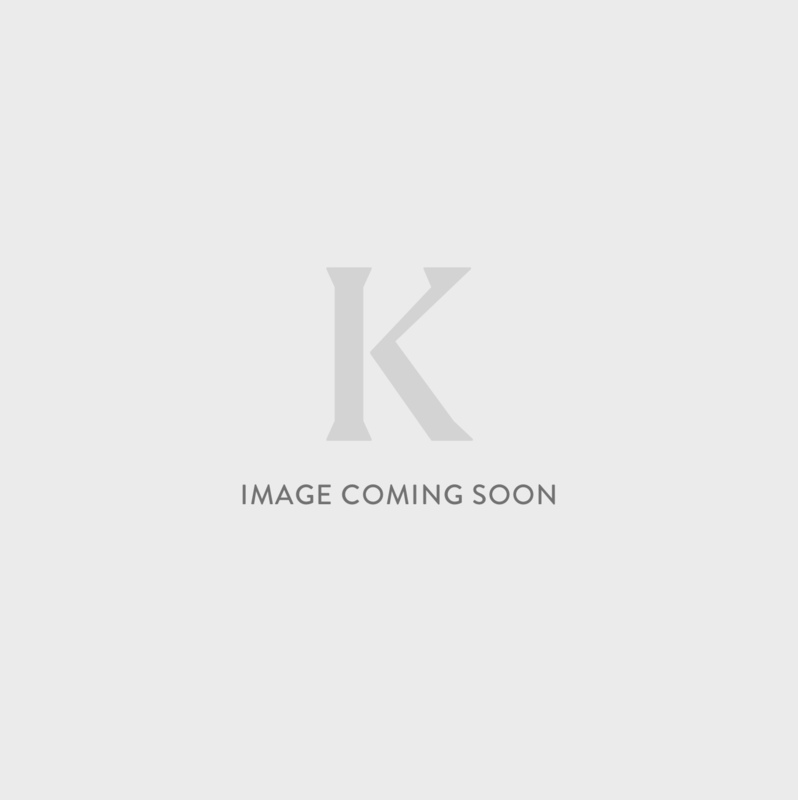 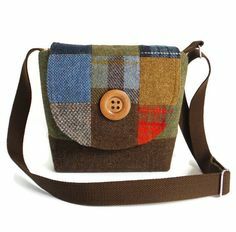 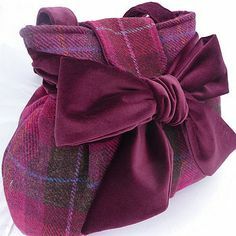 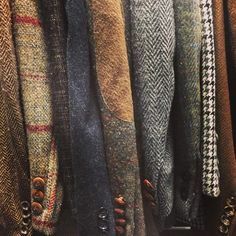 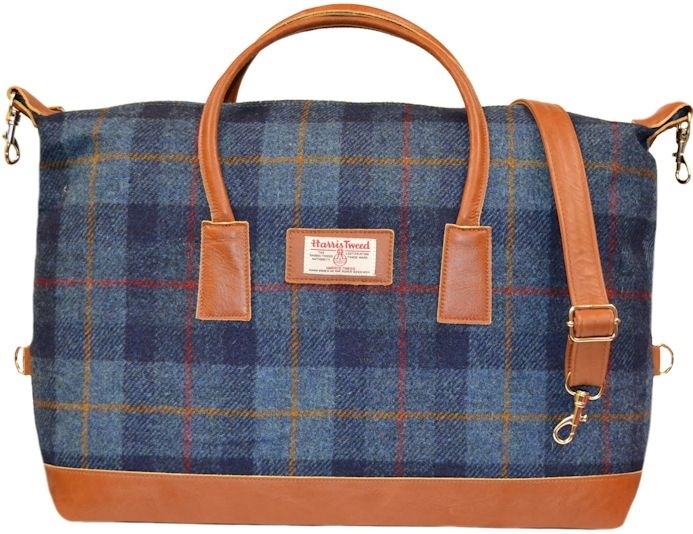 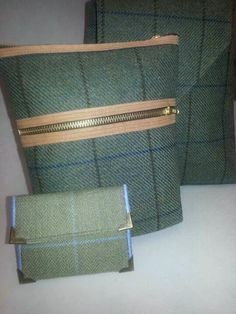 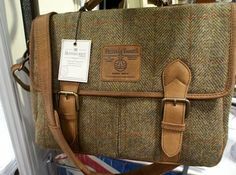 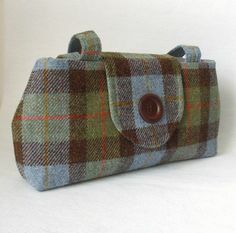 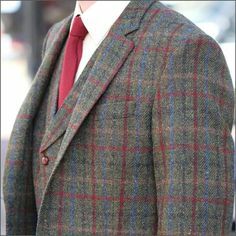 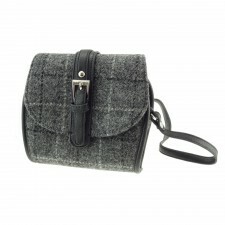 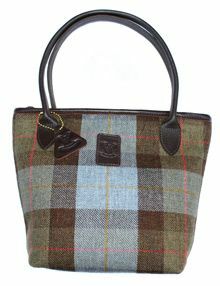 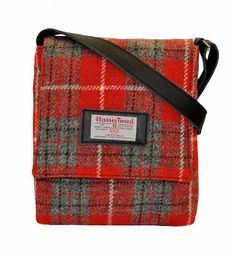 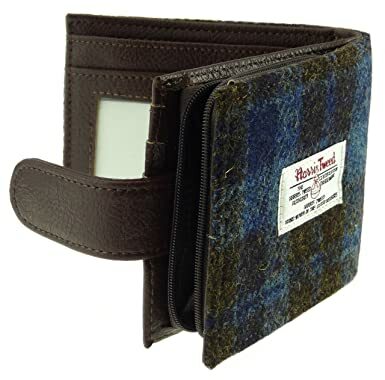 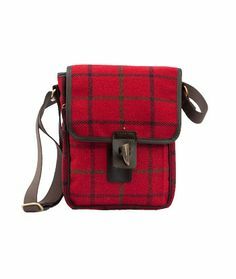 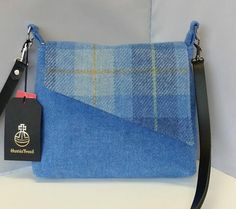 Established Scottish online shop offering a range of luxurious Harris Tweed accessories and gifts. 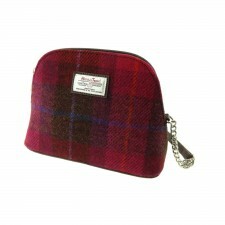 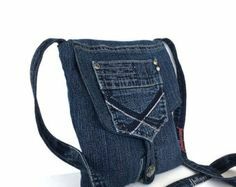 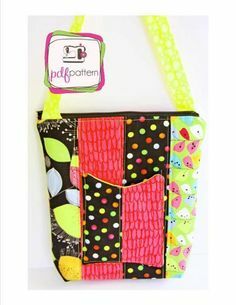 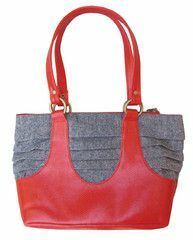 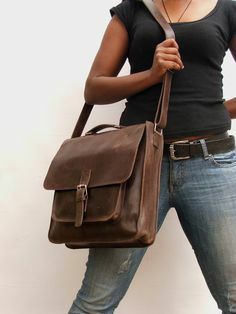 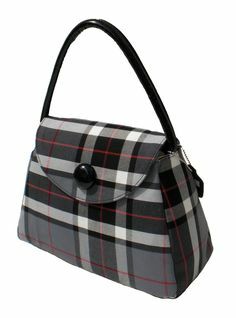 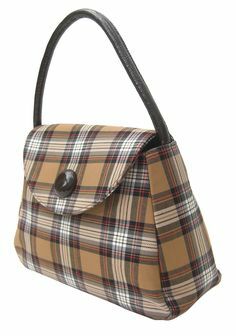 We specialise in handbags, makeup bags and purses. 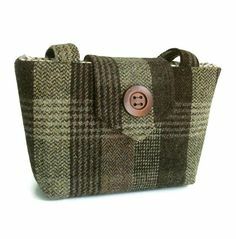 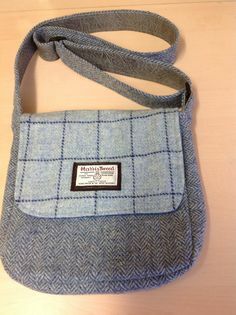 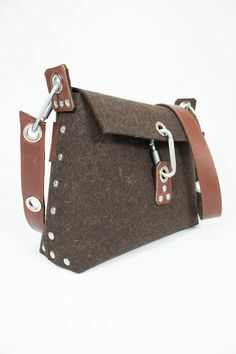 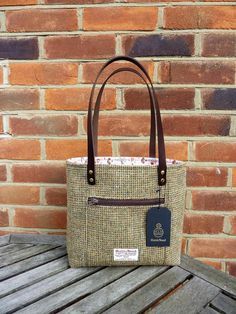 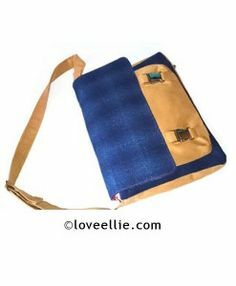 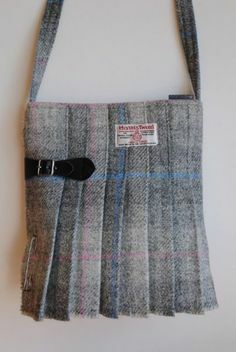 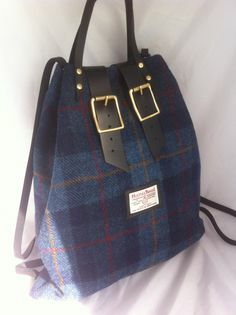 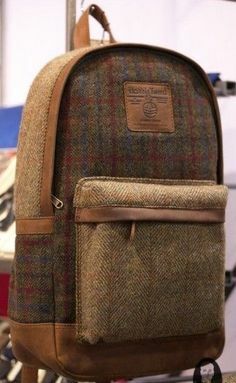 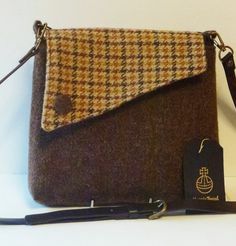 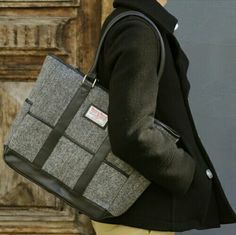 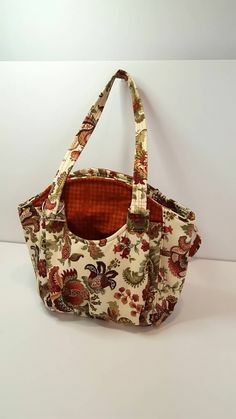 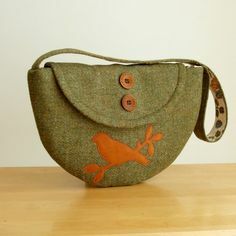 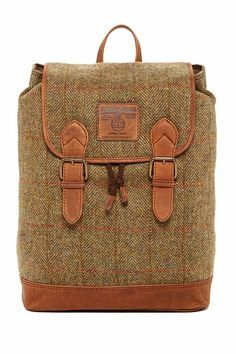 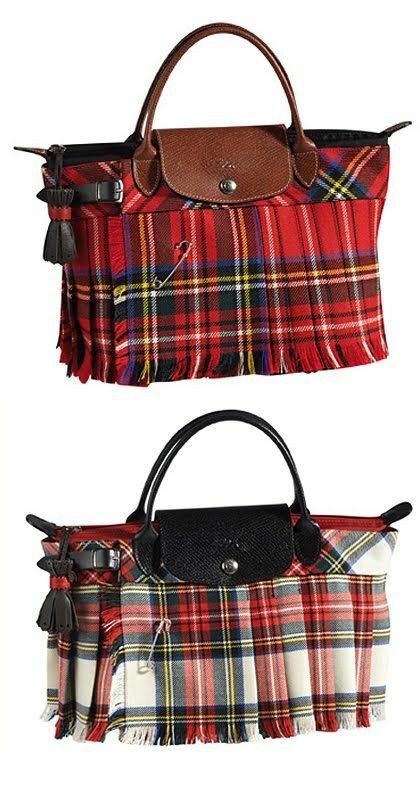 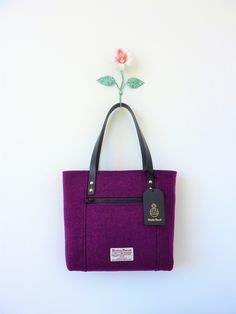 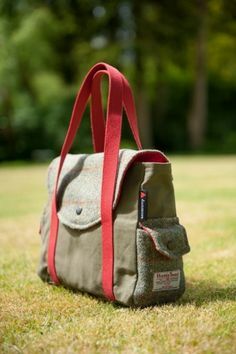 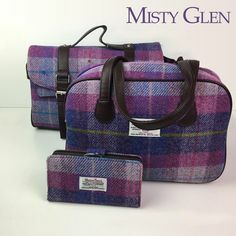 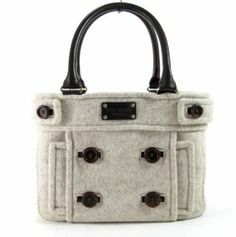 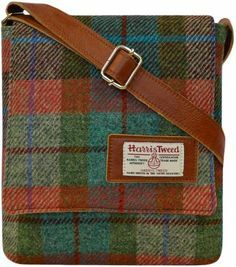 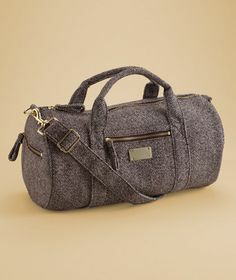 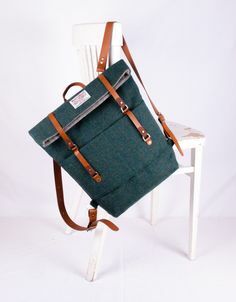 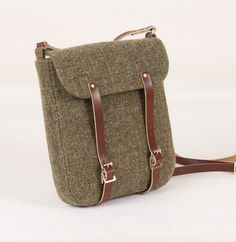 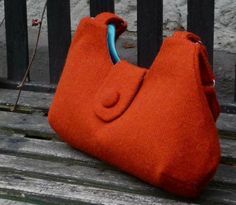 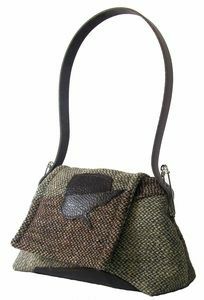 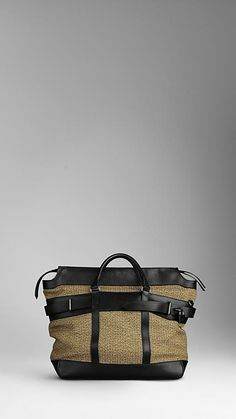 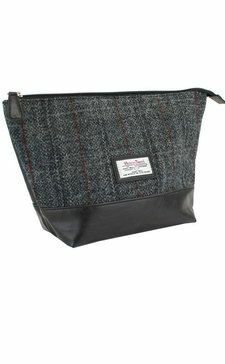 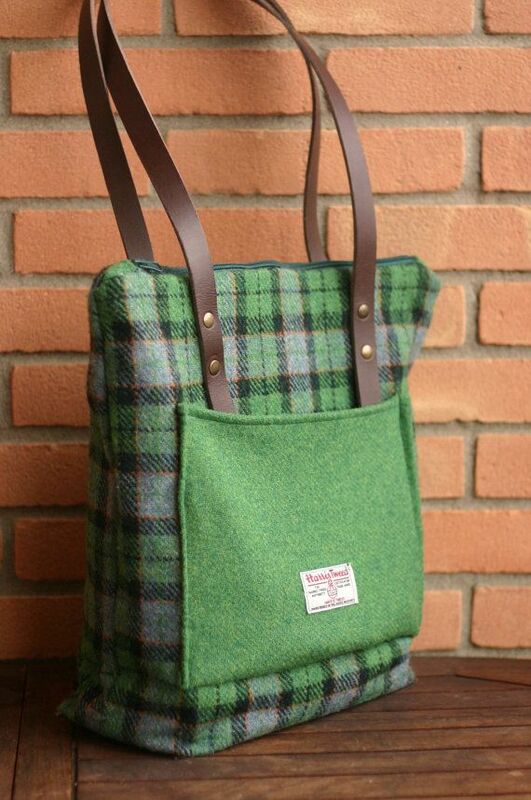 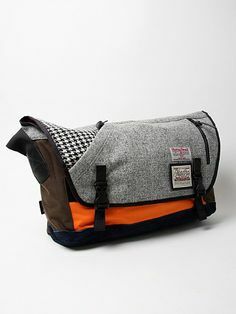 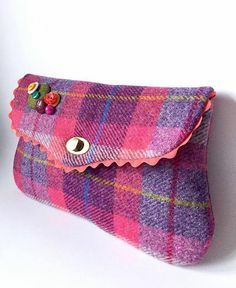 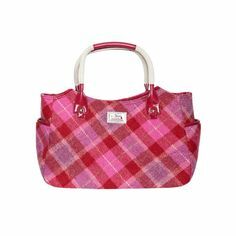 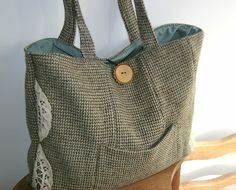 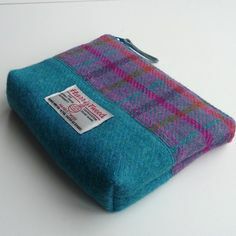 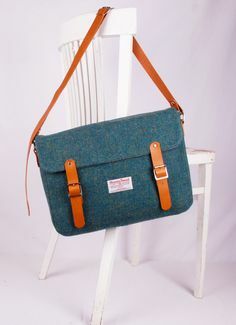 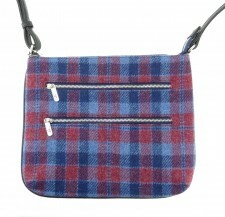 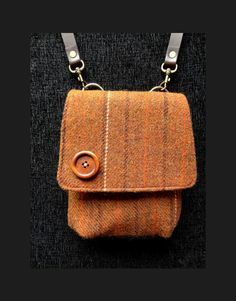 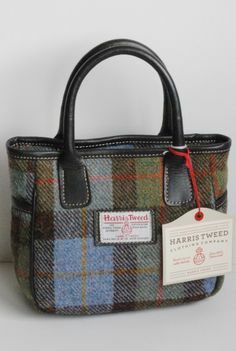 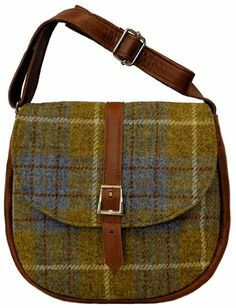 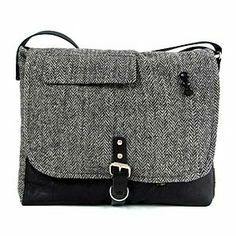 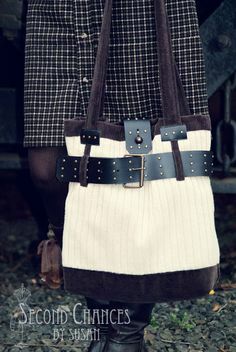 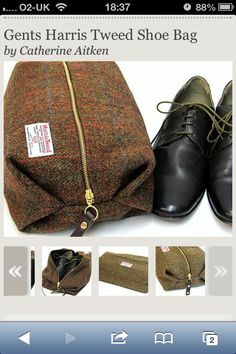 made from recycled Harris Tweed! 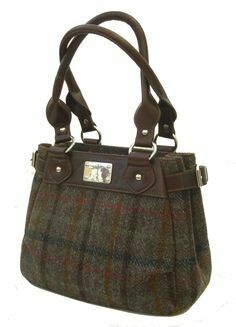 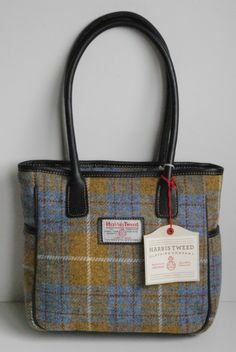 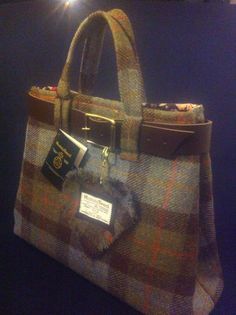 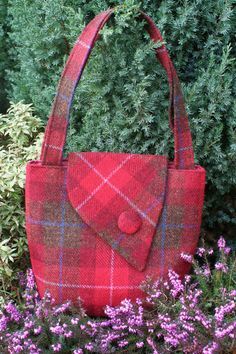 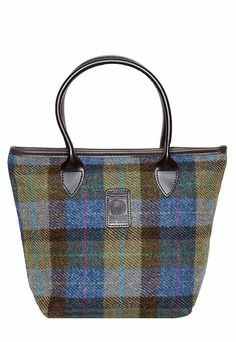 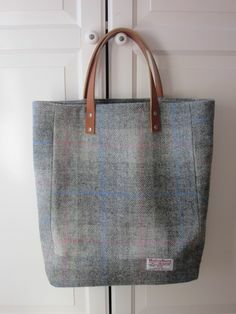 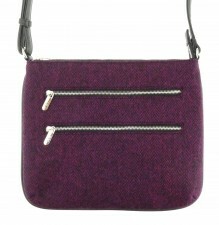 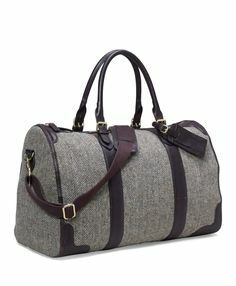 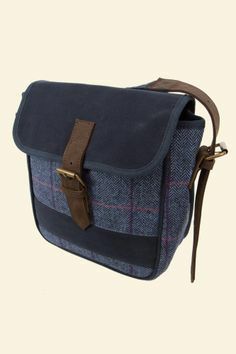 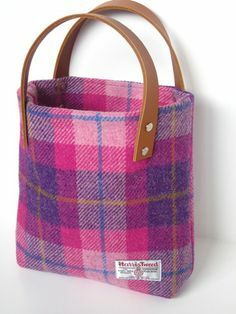 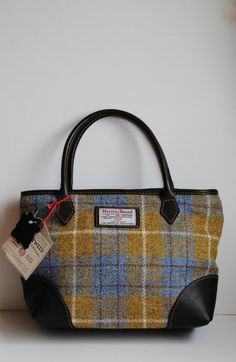 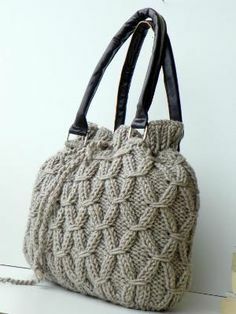 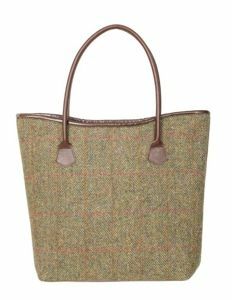 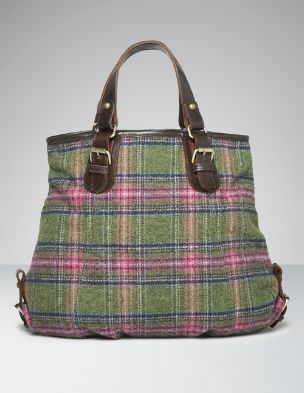 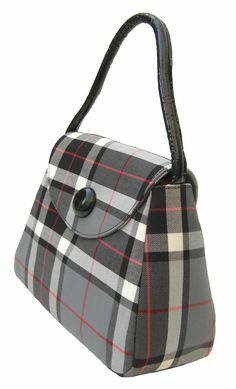 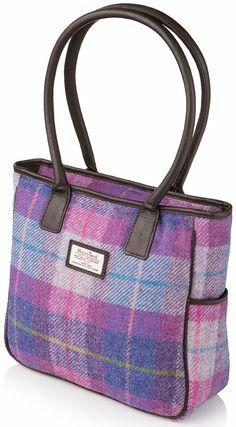 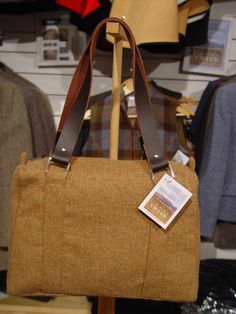 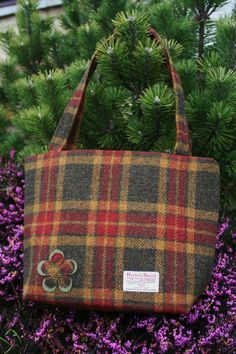 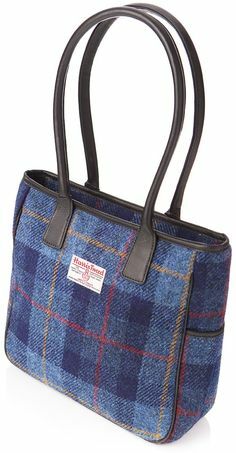 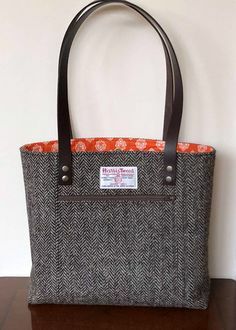 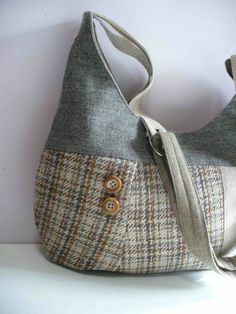 A beautifully constructed Scottish Harris tweed tote bag with square corners and two shoulder straps.